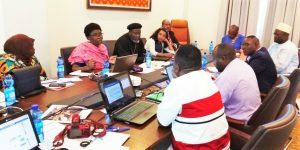 Addis Ababa, Ethiopia (6 October 2018) – Faith to Action Network facilitated sessions of a conflict analysis and mediation workshop hosted by the African Council of Religious Leaders-Religions for Peace (ACRL-RfP) in Addis Ababa, Ethiopia, from 3 – 5 October 2018. The three-day workshop aimed at enhancing the capacities of selected religious leaders from Kenya, Uganda, Burundi, South Sudan, and Ethiopia in analysing and mediating conflicts in their countries. 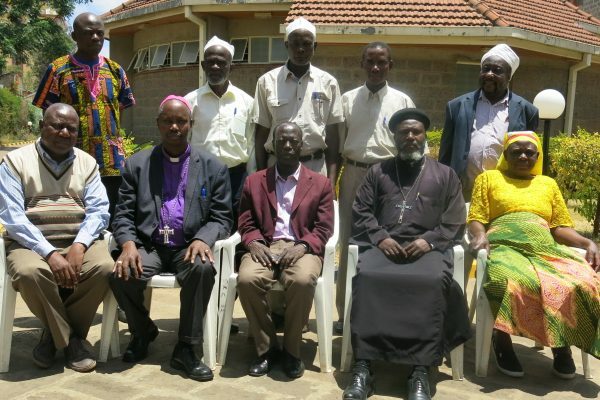 Nine religious leaders – two from Kenya, two from Uganda, two from South Sudan, two from Ethiopia, and one from Burundi – attended the workshop. Among these participants was the Anglican Archbishop of Burundi, Most Reverend Martin Blaise Nyaboho. The workshop covered the following topics: conflict issues in the Eastern Africa region, levels of analysing conflicts, conflict systems, methods of responding to and resolving conflicts, conflict analysis, conflicts over elections in Eastern Africa, mediation, SWOT and BEEM analysis on interfaith mediation, and faith leaders’ platform for mediation. Dr Patrick K. Mbugua, Faith to Action Network’s Knowledge Management Adviser, facilitated sessions on conflict issues in Eastern Africa, levels of analysing conflicts, conflict systems, methods of responding to and resolving conflicts, conditions for successful mediation, and conflicts over elections in Eastern Africa. As a platform for open, critical and free engagements, the workshop provided the participants with a space on which they could share their experiences and lessons from their work on the resolution of conflicts. It also gave them an opportunity to engage with one another and share best practices from their interventions. The training enhanced the skills of the participants in understanding concepts and terminologies which are used in the field of conflict resolution, levels of analysing conflicts, and state, continental and global responses to conflicts. The main outcome of the forum was the leaders’ decision to create an interfaith and intra-faith working group and roster which will progressively be linked to the continental platforms, including the AU’s Panel of the Wise and international organisations working on mediation. 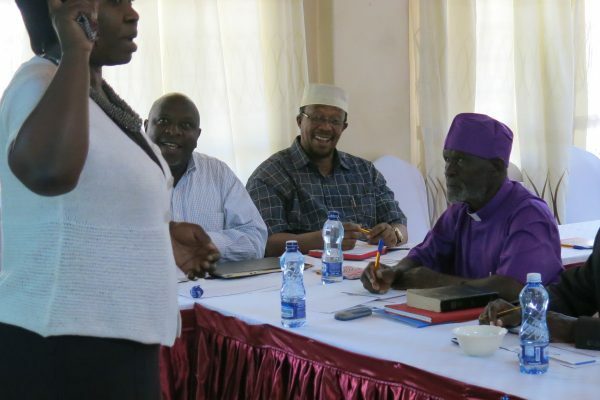 Among the issues which arose during the forum were religious leaders limited knowledge on various methods of responding to conflicts, including continental and global responses. 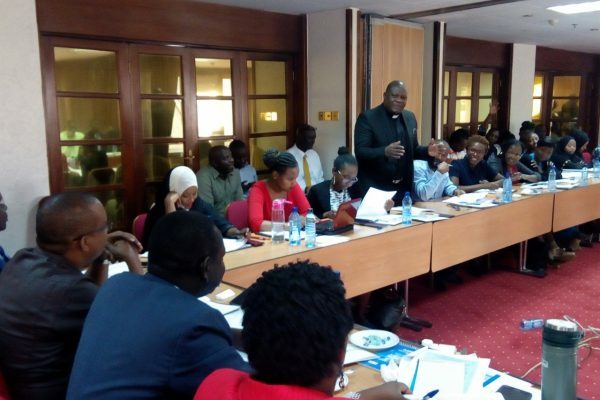 Also emerging from the workshop was the need for a structured course for faith leaders on conflict resolution, which would cover broad themes including conflict analysis, negotiation, mediation, preventive diplomacy, peace agreements and post-agreement peacebuilding. Further, the workshop noted the necessity of building a regional approach to conflict resolution and mediation. Faith to Action Network’s facilitation and involvement in the workshop was part of its partnership with ACRL-RfP. The two organisations are partners in a consortium that is implementing the Communities Richer in Diversity (CRID) project. 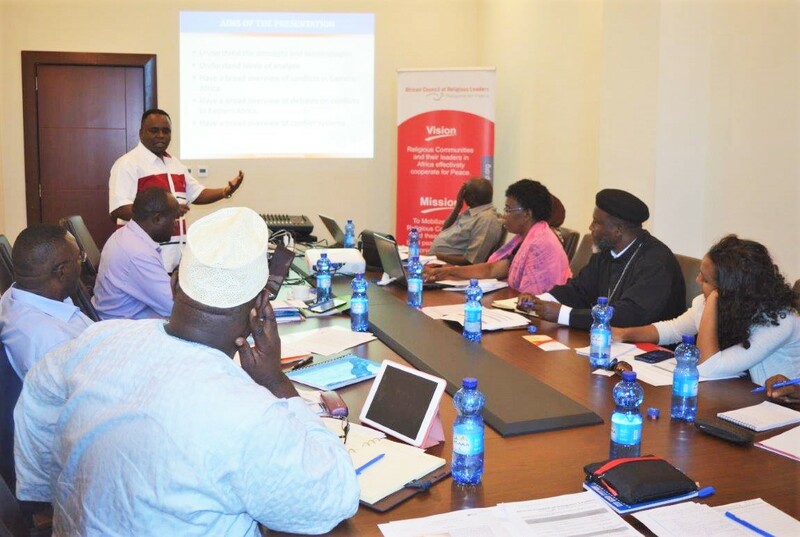 This project aims at promoting intra-faith, inter-faith and inter-religious dialogues and cooperation with a view to countering violent extremism and building peaceful co-existence in Egypt, South Sudan, Uganda, Burundi, Tanzania, and Kenya. Therefore, Faith to Action Network’s involvement in the ARCL’RfP’s conflict analysis and mediation workshop enhanced this relationship. ACRL-RfP plans additional workshops on conflict analysis and mediation and will seek Faith to Action Network’s expertise on these issues. It will also invite Faith to Action Networkto facilitate sessions in these forums.